When we left off in the last letter your mama was going on 13 weeks pregnant with you. 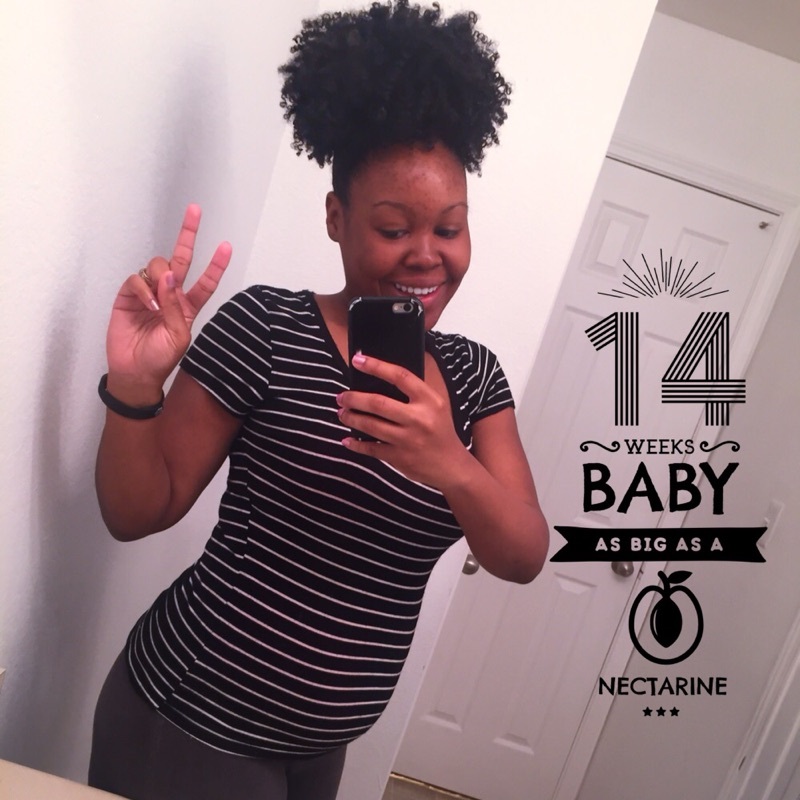 At 13 weeks, pregnant you were the size of a large lemon and now you are as big as a nectarine! You have grown so much in these past two weeks that I am excited to see you back on the ultrasound screen in action. In these last two weeks, I have been talking to you as if you could hear and comprehend every word that I say to you. I still have found myself lying in bed looking up at the ceiling in amazement. If someone would have told me three years ago that I would be pregnant with my very first child in 2017 and at 24 years old, I would have laughed in their face. 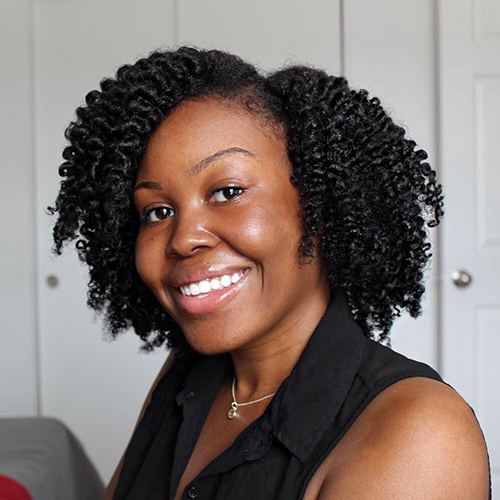 As much as I wanted to plan this pregnancy, God had other plans. I am beyond bless to have been able to conceive you and to be carrying you this far along. Your daddy has been saying that he believes that you are a boy. He even already has a couple of nicknames picked out for you no matter if you are a boy or girl. We also find out on the 23rd of this month your gender and both your father and I are excited. I wanted to let you know how thankful I am at this stage in my life. You have motivated me in so many ways to keep striving for better. I haven’t had any morning sickness or nausea that I had weeks ago. This second trimester really has mama, with more energy. Energy that my body was using to create you with. I also have gained only 10 pounds in these past 3 and a half months! As much as I have been eating I thought that I would have packed on more pounds, however I have really been remaining active. Also, I sorta have a baby bump that pokes out from time to time for show. Hopefully, by the end of this month my baby bump is very noticeable and doesn’t look like I ate one to many cheeseburgers with the fries to match it. Lol! Either way I can cope! I know your growing inside of me and the world will soon see how big you can really stretch mama’s belly. I can’t wait to pen my next letter to you baby! Until next time. Click here to read weeks 10-12 of my pregnancy. 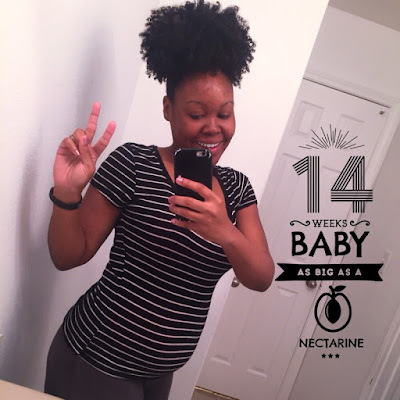 Click here to read weeks 6-9 of my pregnancy. 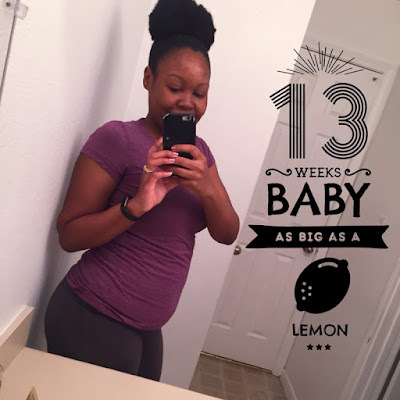 Click here to read week 5 of my pregnancy. Thank you so much for reading! I truly appreciate it!